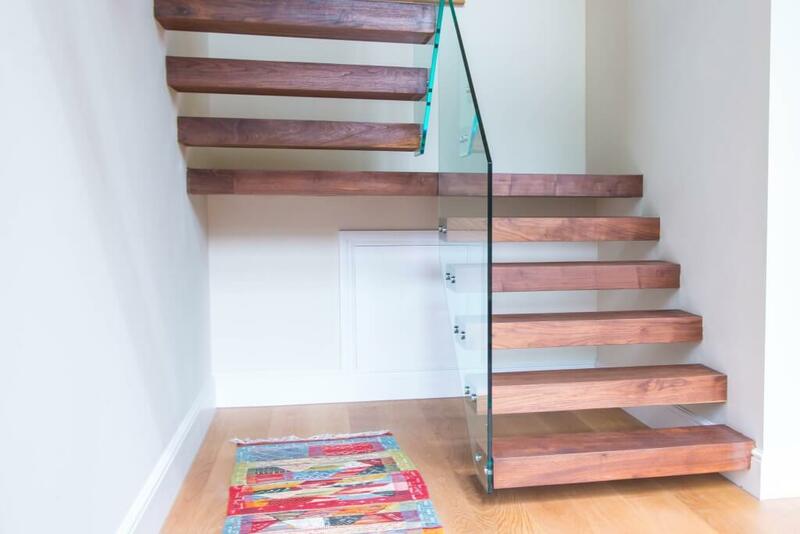 We put a lot of effort to make this project exactly as the client wished it, according to a custom build. 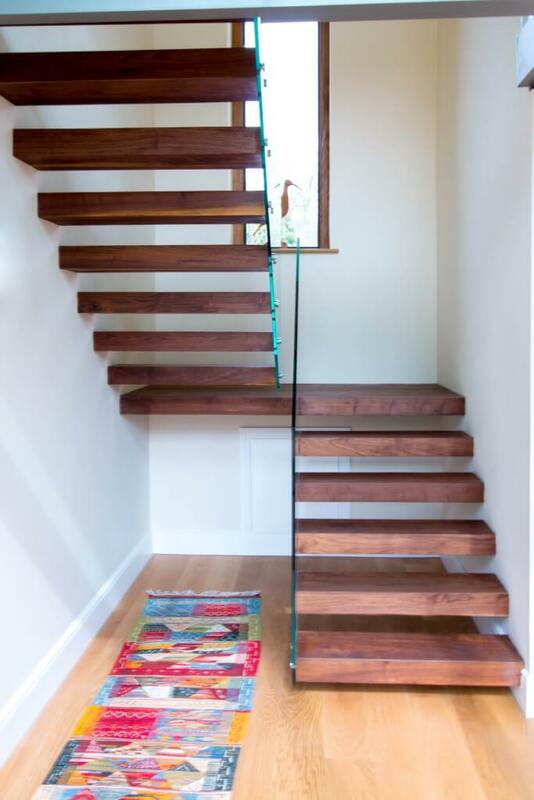 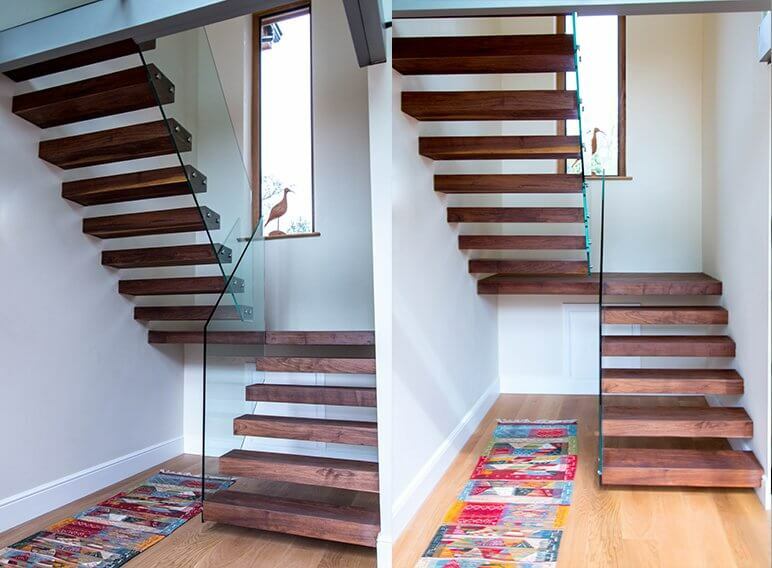 We constructed a floating treads staircase with glass balustrade. 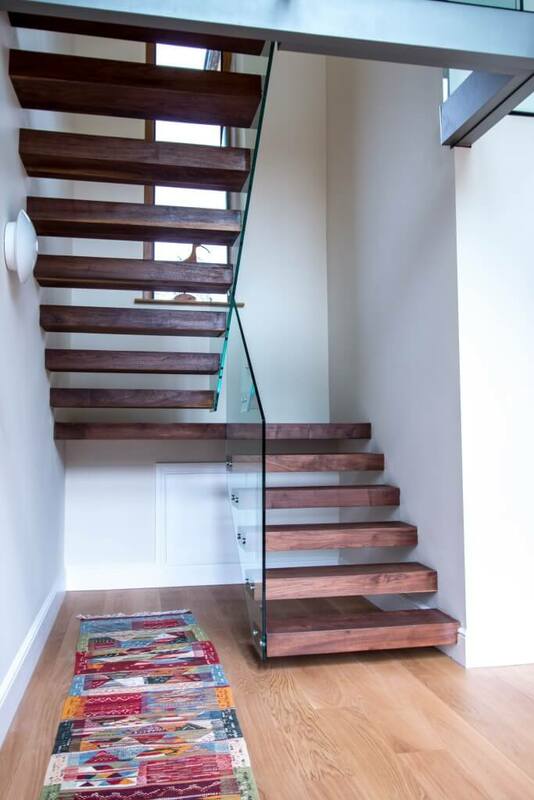 This included the supporting structural framework inserted into the existing stud work. 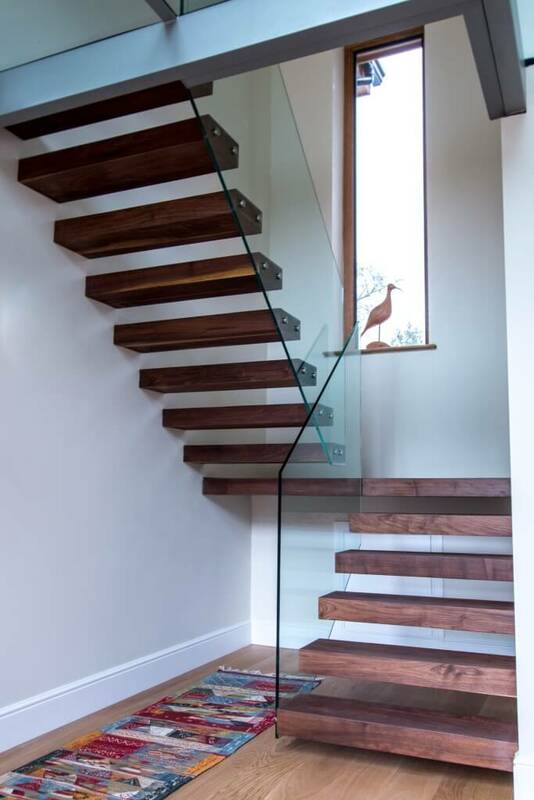 The staircase is intended for internal use.